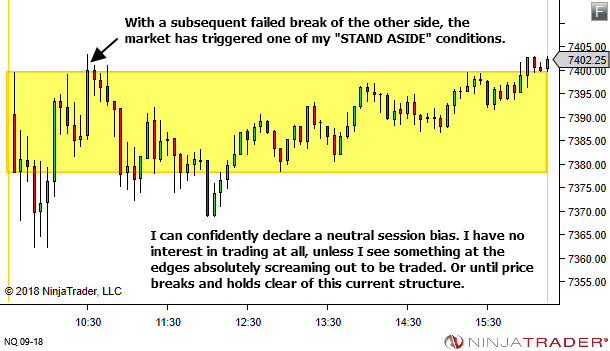 Very strong article, really enjoyed it. 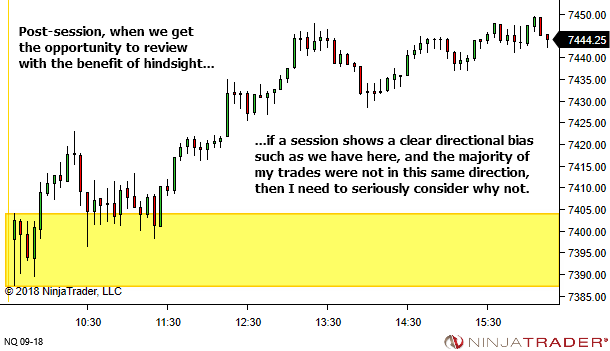 While postponed as a potential for future improvement (there are still “simpler things” worth working on). 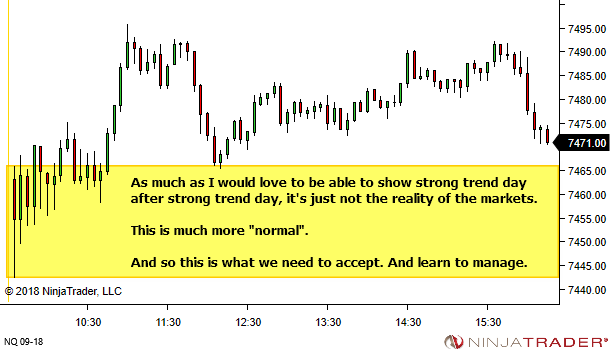 Thanks, Lance. 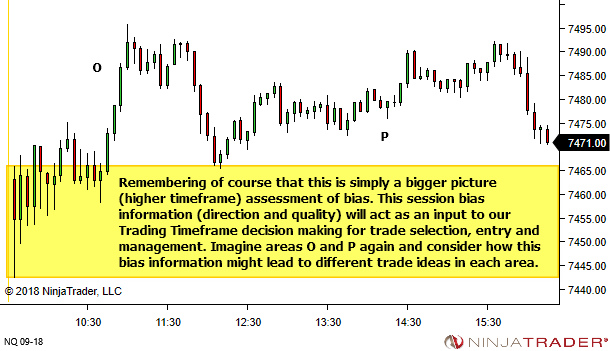 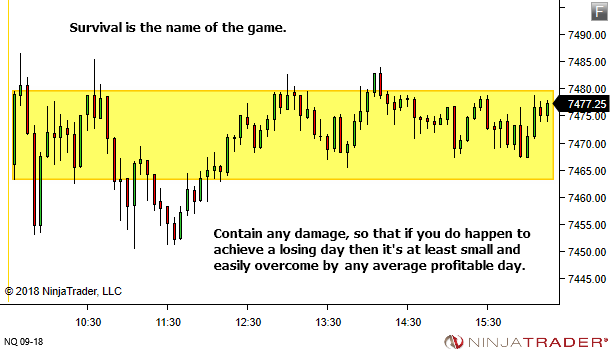 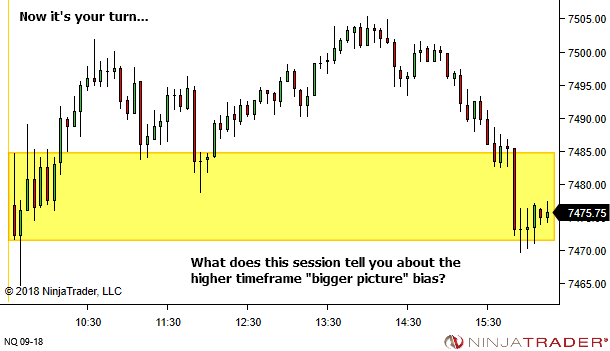 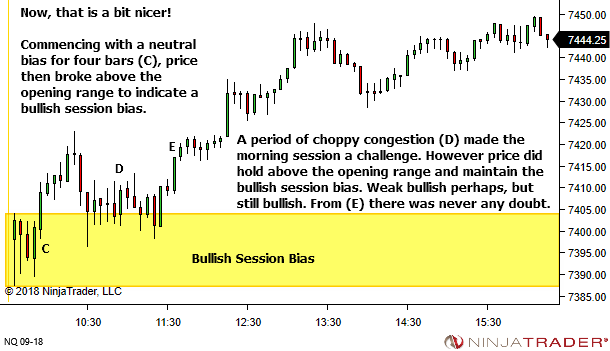 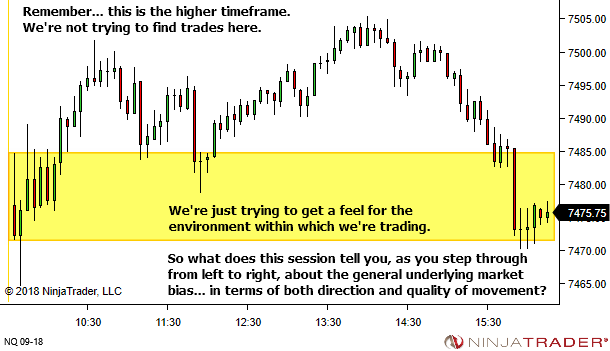 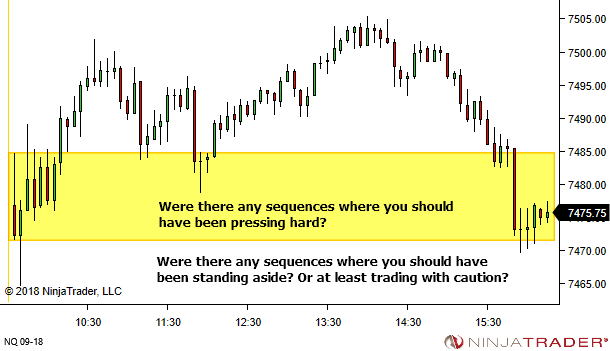 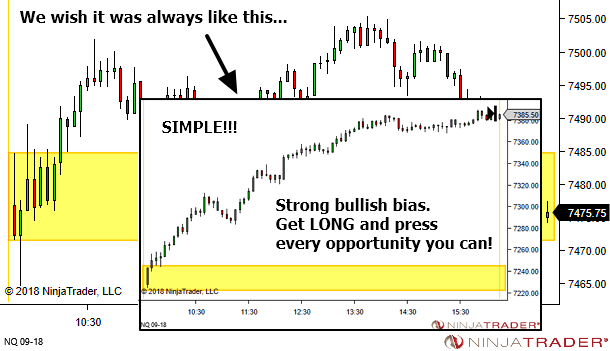 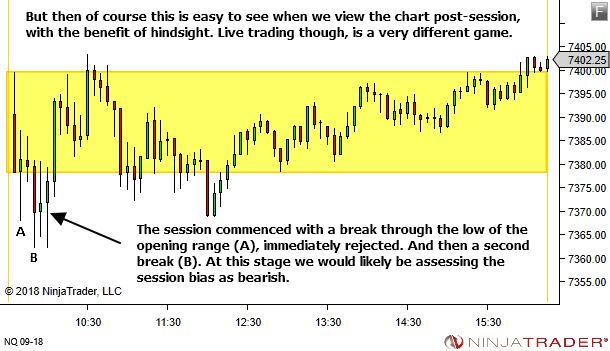 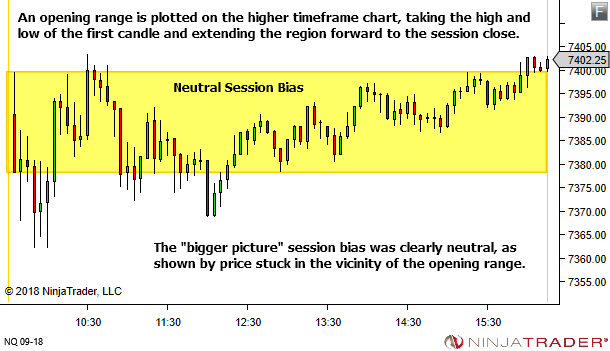 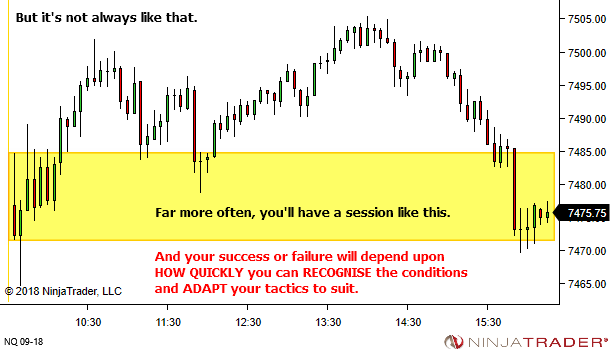 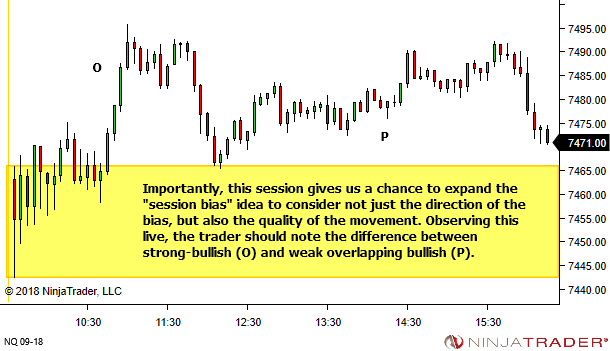 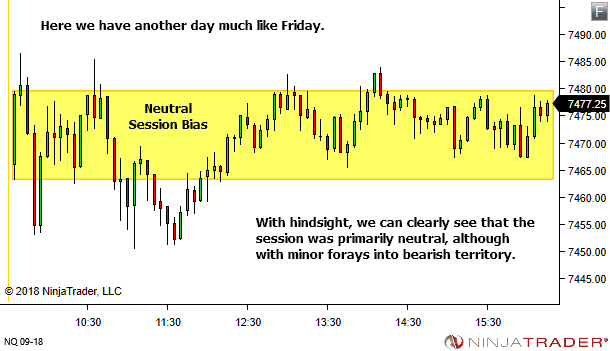 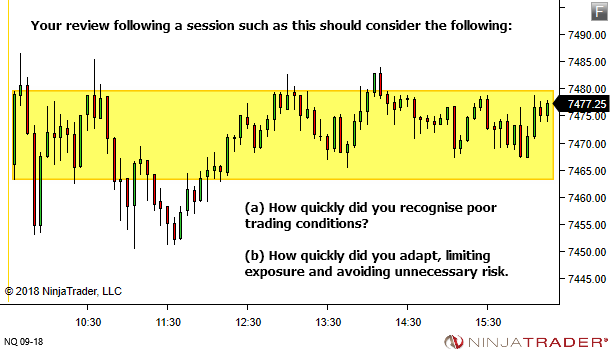 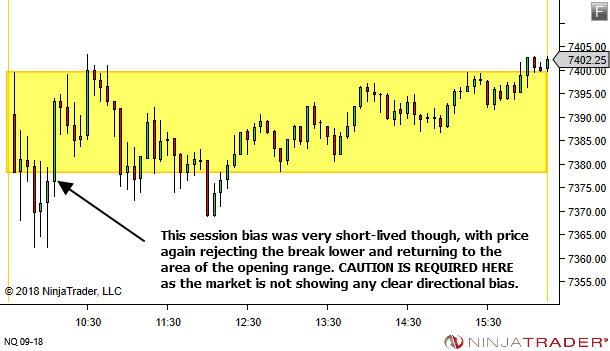 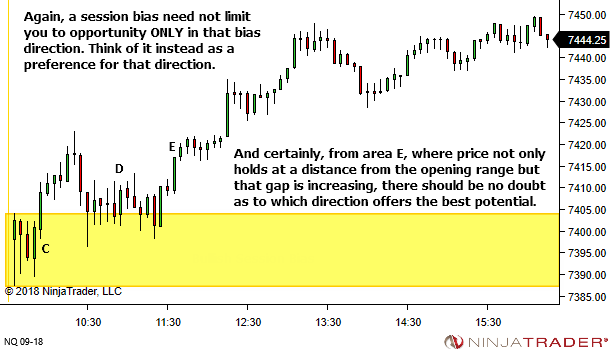 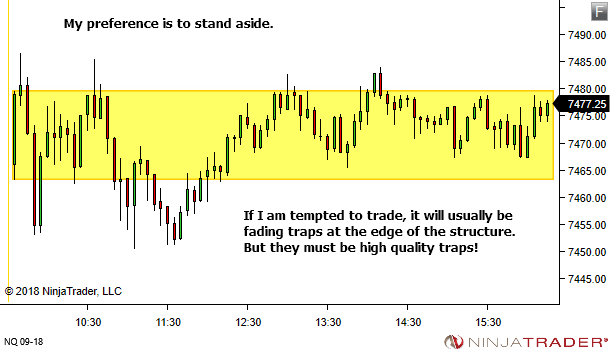 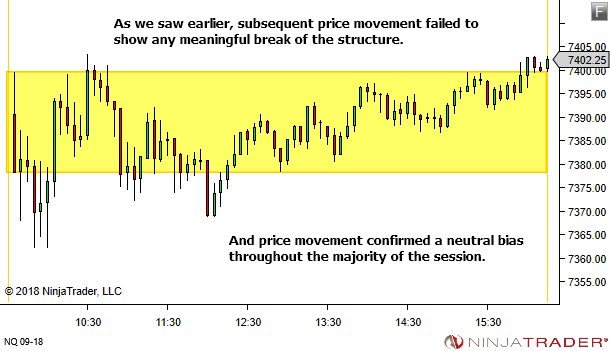 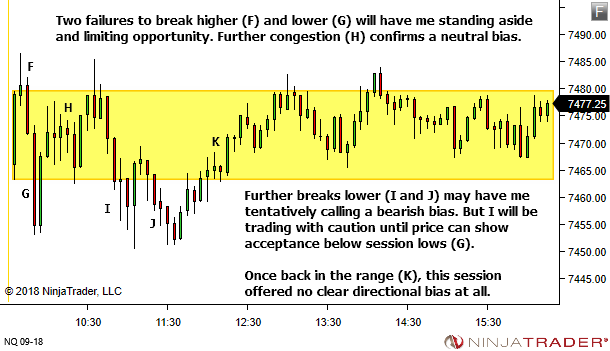 Thanks Nik, I’ve found the opening range bias nicely complements my usual YTC PAT method of assessing bias. 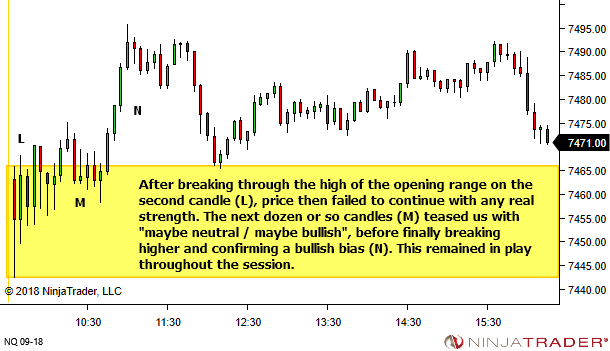 When they confirm each other I can trade with more confidence. 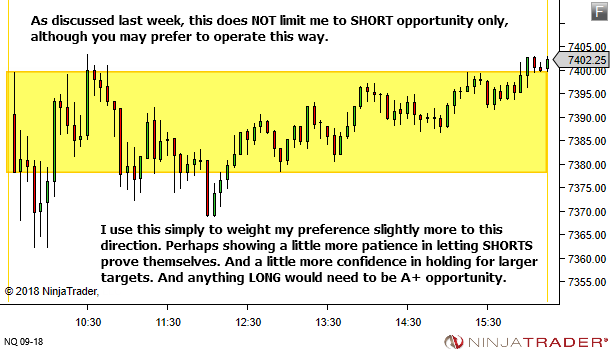 When they conflict, I can back off a little.